This listing is for one Snapchat geofilter designed to meet Snapchat's guidelines. 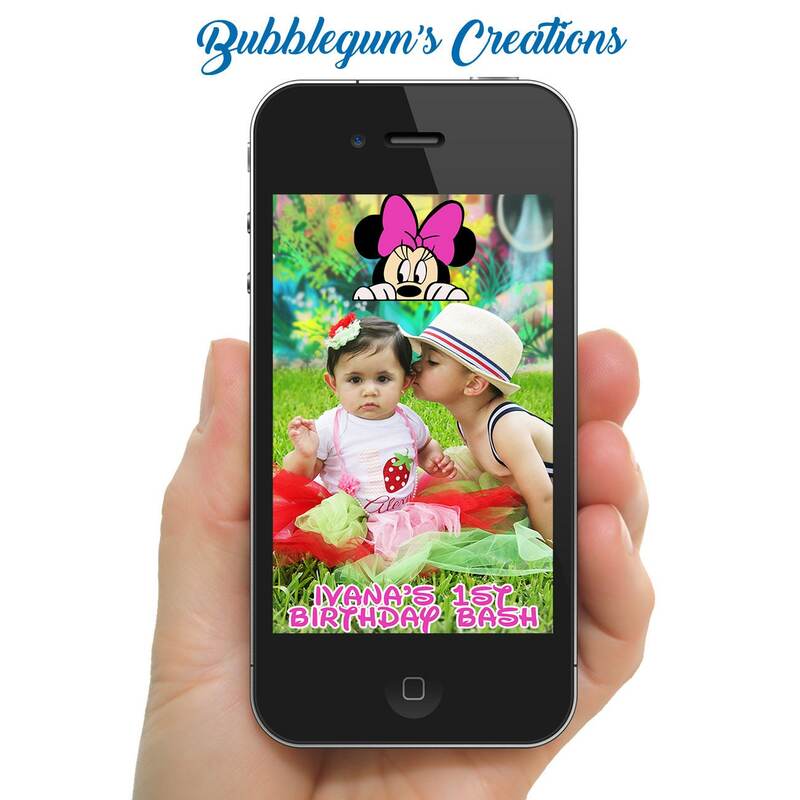 The filter is a customized digital file but does not include Snapchat's posting fee. 4. Submit design to SnapChat for Approval. ***Snapchat needs at least 24 hours to approve the design. You will receive the files to the email address accommodated to your Etsy account. Please allow up to 48 hours to receive the files. DURING THAT DATE AND TIME, ANYONE IN THE AREA YOU SELECTED WILL BE ABLE TO USE YOUR FILTER ON SNAPCHAT! UPLOADING A CUSTOM FILTER TO SNAPCHAT IS AN ADDITIONAL EXPENSE TO CONSIDER. PRICES VARY DEPENDING ON SIZE OF LOCATION AND DURATION. A 20,000 SQUARE FOOT AREA AND 8-HOUR TIME PERIOD IS $5 (THE MINIMUM DOLLAR AMOUNT). UPLOADING YOUR FILTER IS A SIMPLE & QUICK PROCESS THAT YOU COMPLETE ONLINE WITH YOUR SNAPCHAT ACCOUNT.